Many seed pearls, sequins and beads adorn this beautiful scallop shaped evening bag. 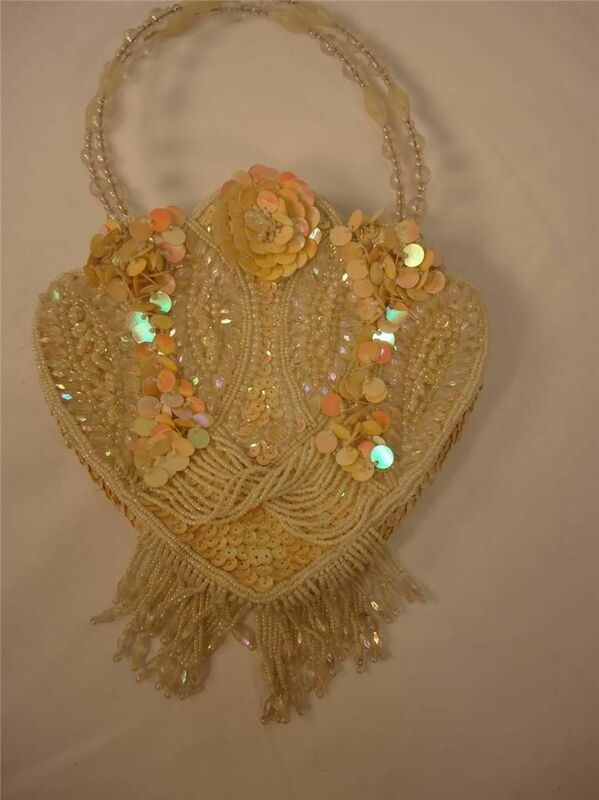 Measures 7″ high, beaded fringe adds 2″ to height, 8″ wide, straps drop 4″, not included in height. The pictures do not do this lovely bag justice. This beautiful VINTAGE STYLE BEADED BAG will be a wonderful addition to your evening wear, or would make a sweet Bride’s purse. 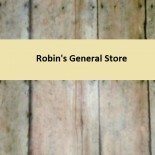 This entry was posted on March 4, 2014 by Robin's General Store in Uncategorized and tagged beaded, BRIDAL, brides bag, evening bag, formal, Handbag, Purse, sequins, VINTAGE STYLE, wedding.